Toronto-based actress Samantha Wan created an award-winning, female-driven, kung fu web series in spite of IPF rejection. Con Man Series Trailer looks at the trailer from the new web series of Firefly stars Nathan Fillion and Alan Tudyk. 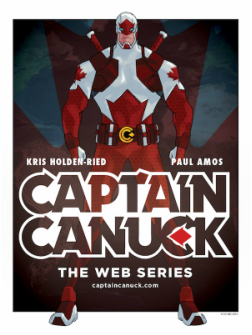 First Thoughts on Captain Canuck ‘The Prometheus Protocol’ gives some observations on the first teaser for Captain Canuck Season 2.
is my take on the ad-supported streaming system implemented by Crackle and the more recent CTV Extend. '#Riftworld' The latest feature on the fandom-fuelled, comedy/sci-fi web series. The leading content digital market in Paris is looking for web series. 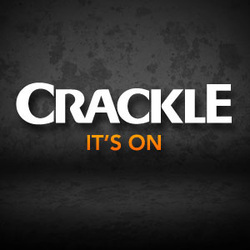 Take a look at the latest exclusive interviews with web series creators, writers, and actors. Participating in the podcast's weekly Listen and Tweet event. Contributing with Reviews, Interviews, and Articles. Tumblr - Keep up with blog updates on what the The Press Pass is up to. The Press Pass is a social media network and talk show/vlog dedicated to covering the world of web series.